Saskatoon is a true convention and event destination with over 800,000 square feet of top quality meeting and over 4,500 hotel rooms and growing. Many of our hotels and facilities are within easy walking distance of each other and just minutes away from shopping, dining and entertainment. Saskatoon boasts a rare combination of sophistication, innovation and sparkling small town hospitality. 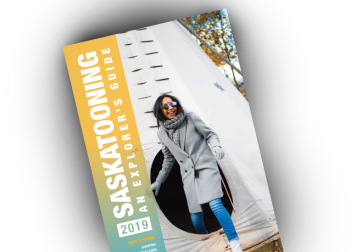 Excellent facilities and services, spectacular events and attractions, and a dynamic economy are just a few shining examples of why Saskatoon is quickly becoming western Canada’s destination of choice for conventions and events.